We all love a good getaway with our family, friends and loved ones, and a trip to one of the most beautiful places with a rich heritage and to get the cheapest flight tickets is always special. However, it is sometimes a possibility that a place with a rich historical past has an additional historical association, which still influences it in a big way. And when all heritage is associated with the place you are staying at like haunted hotels or planning to visit and explore, it can be an entirely different experience. Now if you are guessing that rich and influential association is with something of paranormal nature, then you are knocking the right door. Our trips may include some great foliage tours, along with an exploration of cities and new cultures. 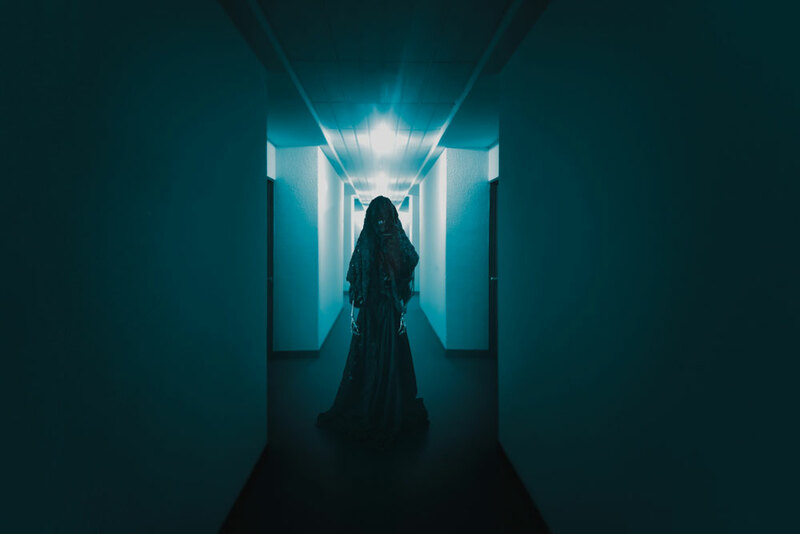 But there is always some kind of excitement and curiosity when you know that your accommodation is also hosting some kind of ghostly creatures or paranormal activity. It is one of the world’s most haunted hotels, so it becomes a kind of freaky yet alluring for all amateur paranormal investigators. Today, there are some great hotels in the world that offer accommodation to all the brave hearts who can stay at such haunted places. Some hotels also offer commercial and private tours of their premises, so that people can explore them. Voluntarily getting scared for fun! A right wish or a death sentence? Well nobody wants to be scared voluntarily, and that is a fact. However, another strange fact also follows that people love experiencing paranormal activities. They seek out mystic adventures in groups, or even sometimes wander alone to witness something unusual and capture it on their camcorders. Just imagine how many likes on social media you can get if you observe and capture something unusual of paranormal nature? It is indeed a shortcut to fandom and for some, worth all the fear of that single night. 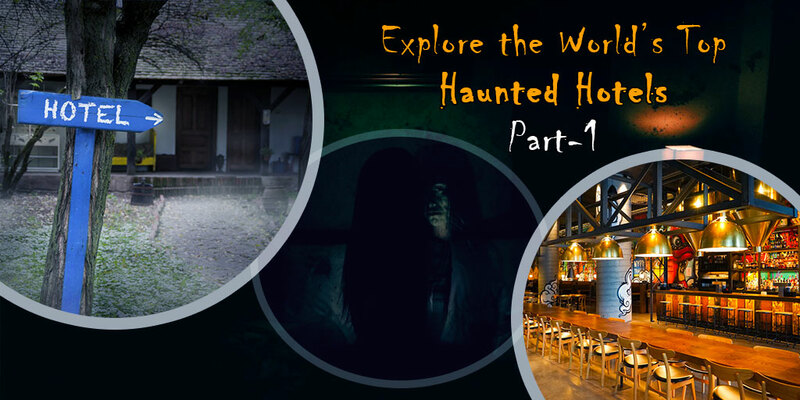 There are some great haunted hotels and scary lodges where you can plan to go and explore their spookiness, or if lucky you may be able to capture some activity on your cameras. The best thing about these places is that you can easily book a room there with their hotel reservation services. Planning for such a trip isn’t common this often, but as the Halloween spirits are high, so is the expectation of everyone to find something in the theme. 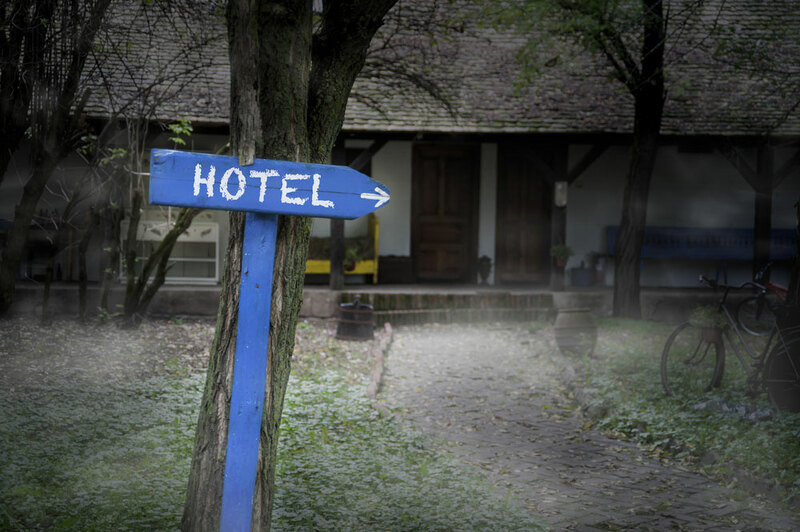 So if you are craving for such a trip in the Halloween holidays, or sometime in the future, this article is the best to tell you about your potential destinations and hotels that are officially haunted (according to the research of some paranormal investigators). So pack your bags, and carry a bottle of holy water to stay safe, and enjoy your trip to one of the most haunted hotels in the world. 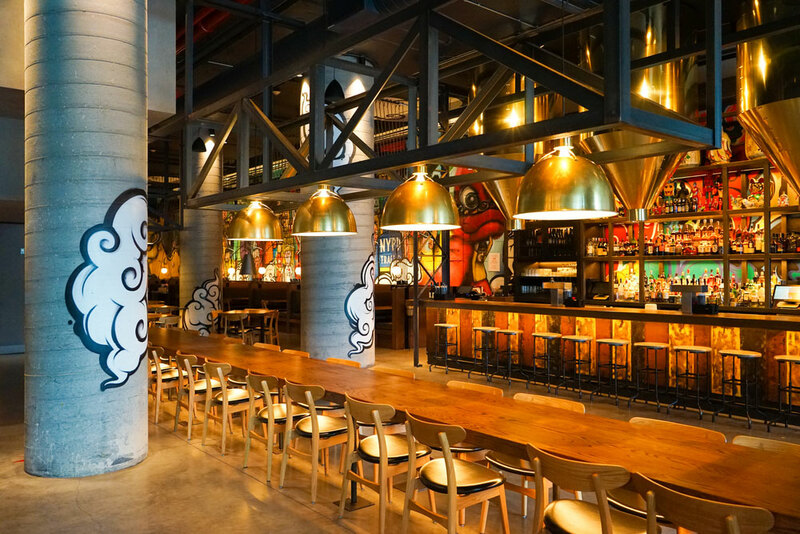 Located ideally in the neighborhood of New York City’s most desirable restaurants, boutiques, stores, and bars, The Bowel Hotel is one of the best choices for everyone to stay. It is a luxurious place, with extravagant service and amazing experience. However, we don’t want you to stay there for all the luxuries and accessibilities this place has to offer, but for something paranormal. Yes, this is indeed right, the place is also a host to some spirits that roam around the corridors after midnight. 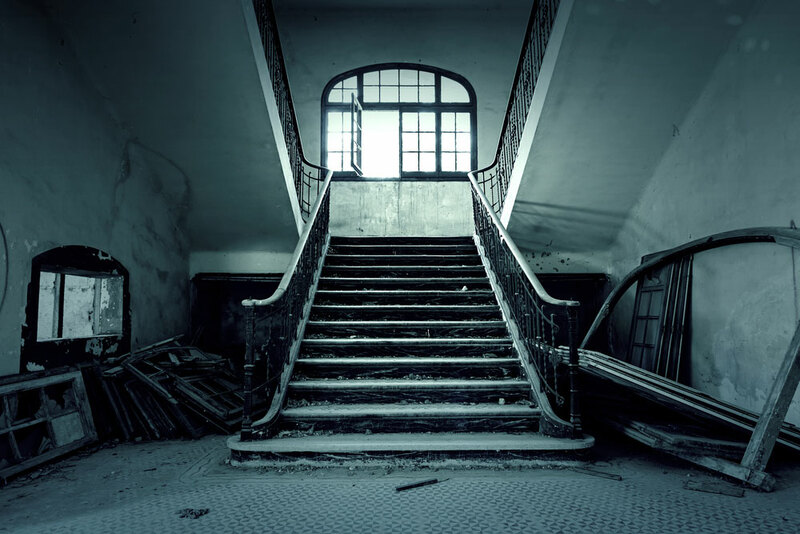 People have reported seeing some ghostly figures walking down the hallways and corridors, and some claim to even have talked to them. This shiny and trendy hotel is just a few meters away from the Marble Cemetery, which is the resting place for almost 2,000 departed. So it all makes sense to feel such occurrence at this hotel. So if you are planning to investigate some paranormal occurrence this coming fall, The Bowery Hotel is a perfect place. And if you are lucky, you may even have a nice conversation with them. Scared yet? Well, we are just warming up! 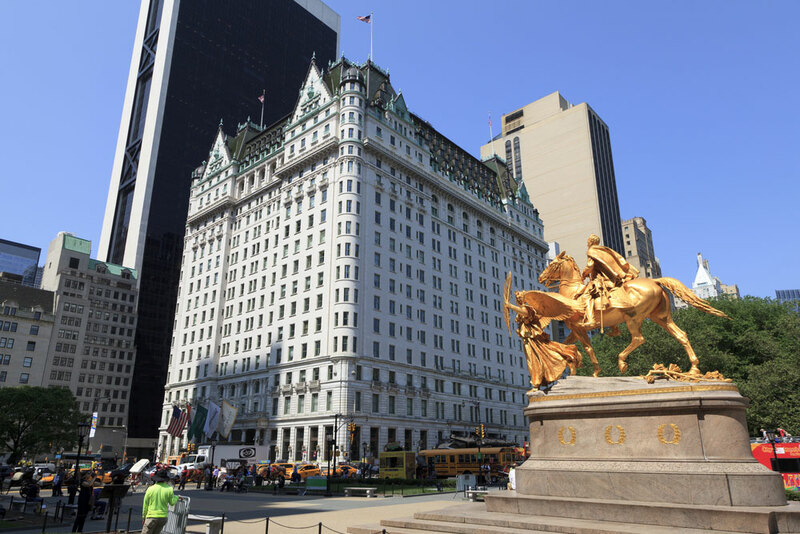 Inaugurated in 1908, The Plaza is a luxury hotel in the heart of New York City. The building of this hotel is absolutely breathtaking, and this place has set a precedent in the luxury class of hotels in the United States of America. The building is considered one of the grandest structures in the state of New York, and it has hosted several celebrities and foreign dignitaries over its rich history. However, with history comes some historical heritage of ghostly origins. The guests and staff have always reported hearing voices and feeling of unusual cold in the rooms and halls of The Plaza. There have also been frequent reports of jammed doors, along with recordings of shadowy figures moving in the hallways. If you want to find out if there is any truth in these rumors, the best way is to find it out yourself by visiting it. As it is our second New York City hotel on the list, we are going to share a complimentary tip with our readers about getting there. You can easily find cheap flights to New York on our website. We also offer cheap flights to other famous destinations in the world. So if you want to visit any place from this list, feel free to enquire from us. Georgian House Hotel is a good choice to stay when visiting London. However, this hotel is also known to be very active in hosting some beings of paranormal origin. In 1989, some guests check into this hotel, and as they were being given a tour by the manager, everyone heard noises of crying babies. The noises were irregular and loud and had to be investigated. At that time, the manager thought that it could be anybody’s child crying. However, upon finding out that no child is checked in with any guest at the time, it became apparent that the Hotel is haunted. Since then, there are frequent reports of crying noises being heard everywhere in this hotel. 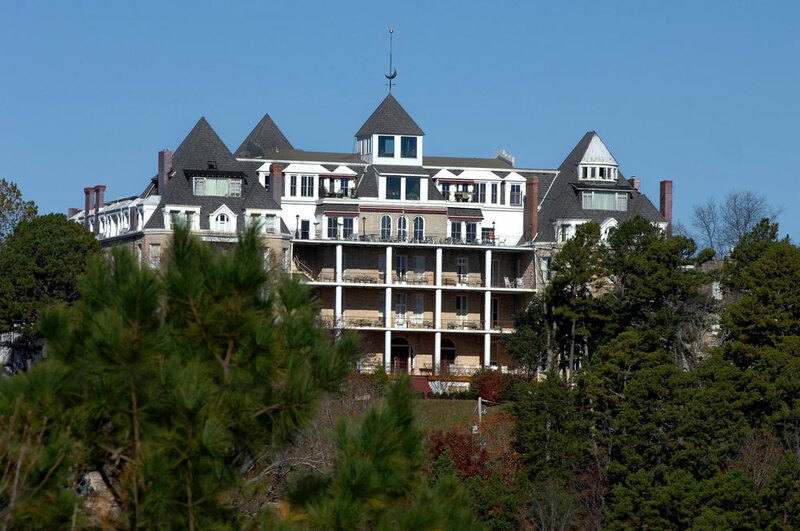 Crescent Hotel in Eureka Springs is considered as one of the most haunted hotels in the World. 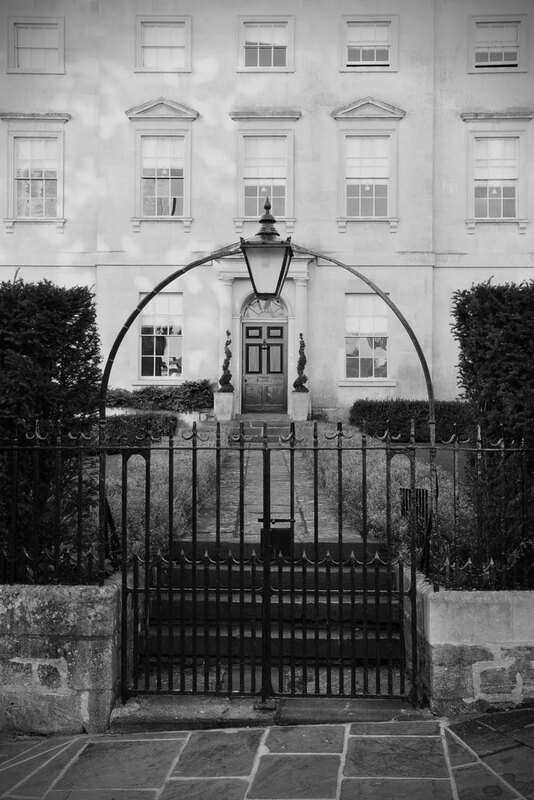 This place has a reasonable history in association with sinister events and mysteries. It was once a resort after its inauguration, then it was used as a conservatory for young women, and before becoming a luxury hotel, it also served as a cancer hospital operated by a fraud doctor. There is not only one, but dozens of ghost sightings in the rooms, hallways, alleys, and lobby. 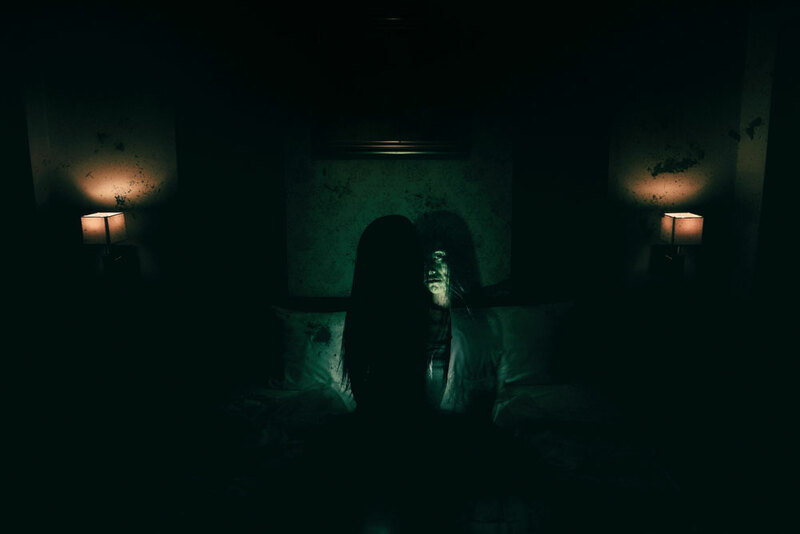 However, if it becomes too scary for you after reading it, you can always take a night tour of the hotel. Stay On main, or formerly known as Cecil Hotel is one of the creepiest hotels in America. This hotel is famous for some deaths that occurred in the past and is said to be haunted by the spirits of the departed. This hotel is known to the local public as the place where many check-ins, but not everyone checks out. Sounds funny? But it is a fact. The hotel has been afflicted with unfortunate and furtive events since its inauguration in the late 1920s. Then it was greatly affected by the Great Depression and became a place for all sorts of despair and misery. It became a home for all runaways, junkies, and criminals. This hotel was also home to America’s most despicable murderers, and people believe that the spirits of the murdered haunt this place.